is a Kentucky-based distributor of petroleum and chemical products. 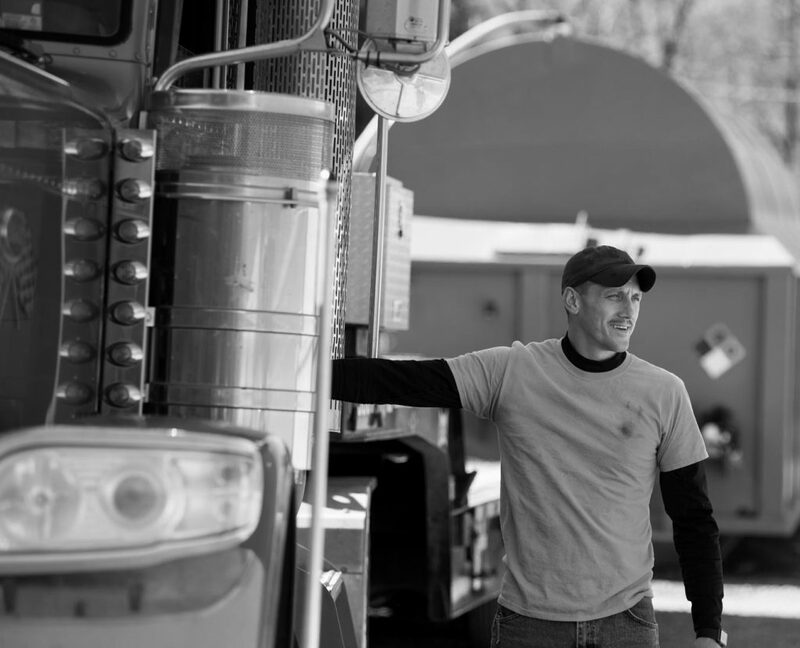 Family-owned and operated since 1973, we are a financially sound organization that has grown from a single home heating oil truck to a leading national distributor of petroleum products and services to many industries. In a nutshell, what truly differentiates Jones - and something we take great pride in - is our ability to build long-term relationships and partnerships with our customers. We are committed to helping you and your business succeed. We do this by offering our expertise, helping you implement best practices developed over the years, and devising and implementing customized solutions that meet your unique needs, challenges, and operational goals.